Stage 2: whether you are a photographer or an artist, you can use this theme to showcase your latest work. 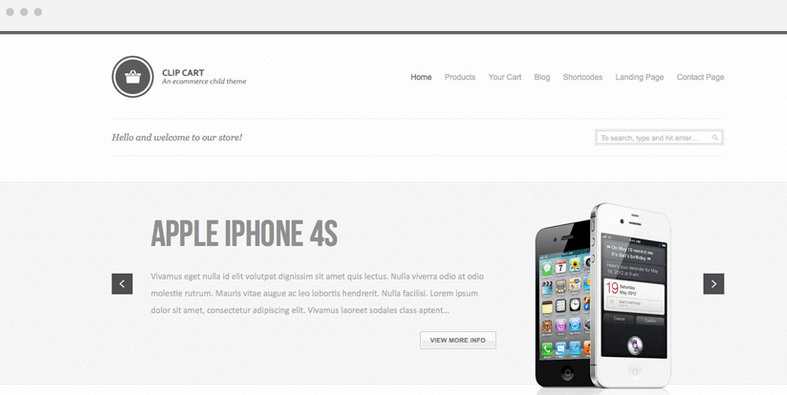 It has a responsive and Retina-ready design. You get gallery support with lightbox. 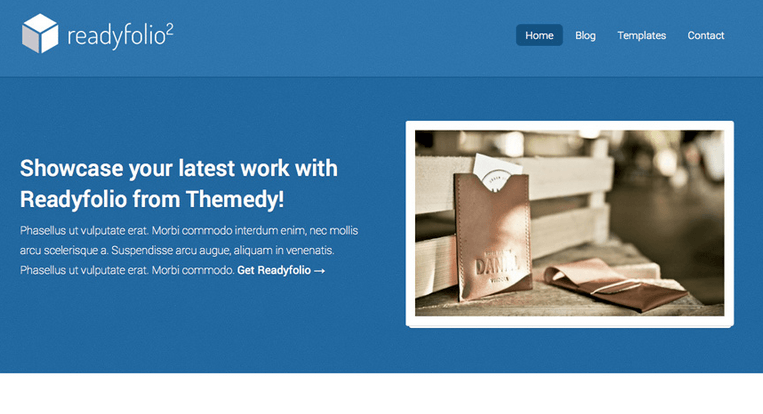 Readyfolio 2: this theme has a customizable front page with 2 homepage sliders. You can add testimonials to it easily. 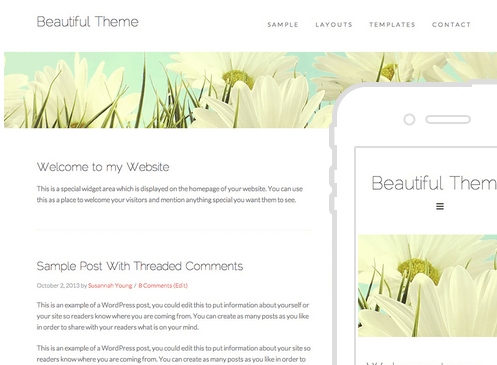 Novo Free: a beautiful theme with a flat and minimalist design. It has multiple page templates and can be easily customized. Gallery: a beautiful photography theme for Genesis. It has everything you need to share your brilliant works with your audience. 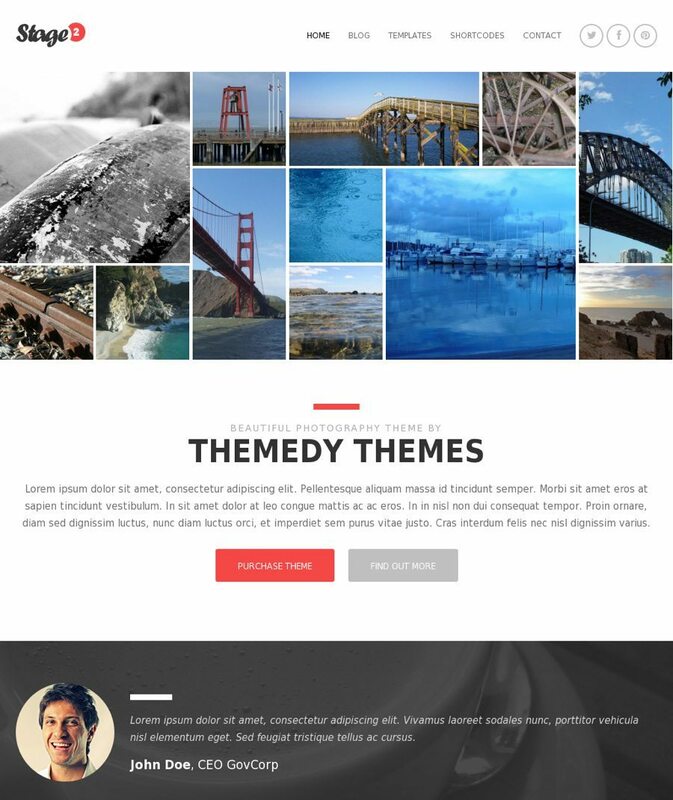 Bijou Theme: a multipurpose portfolio theme for Genesis framework. It is fairly easy to customize too. Line It Up: whether you have a product to promote or just want to show your past work to your visitors, this theme has you covered. It is compatible with Genesis and Thesis. Agile: a lightweight and minimalist theme for Genesis framework. It has 3 color styles and a responsive design. You also get 2 layout options. 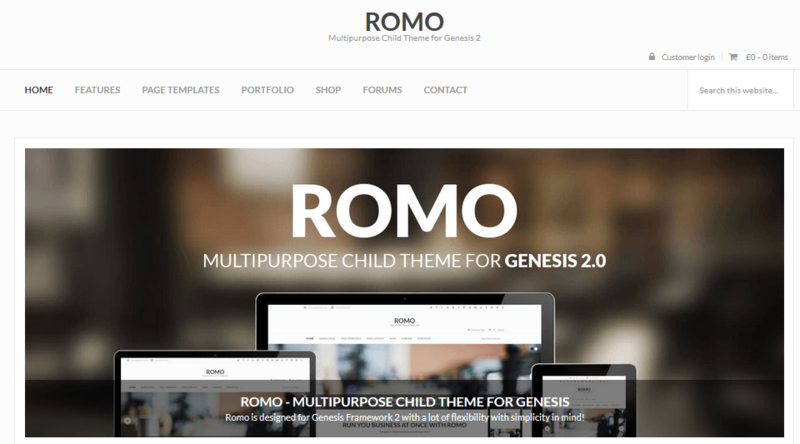 Romo: a Genesis 2.0 child theme for corporate and portfolio sites. It provides support for WooCommerce and bbPress. 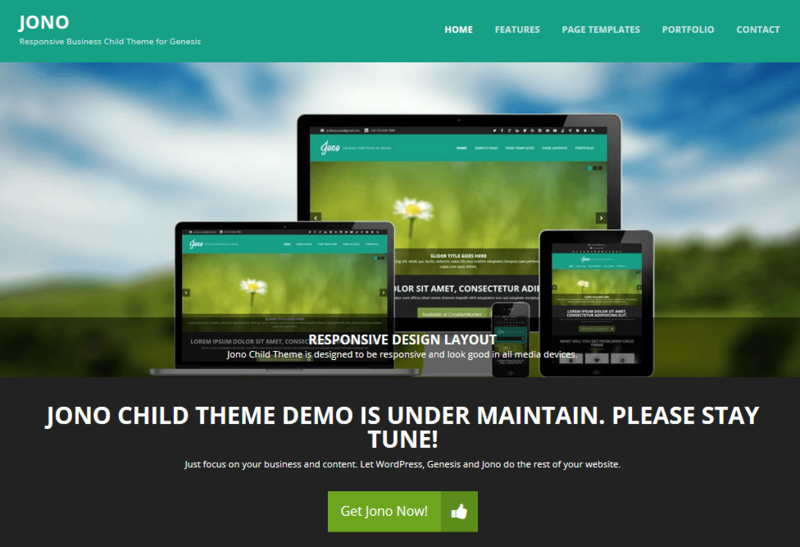 Jono: has a drag and drop page builder, Google fonts, and a responsive layout. You get Font Awesome, translation, and Microformat support. 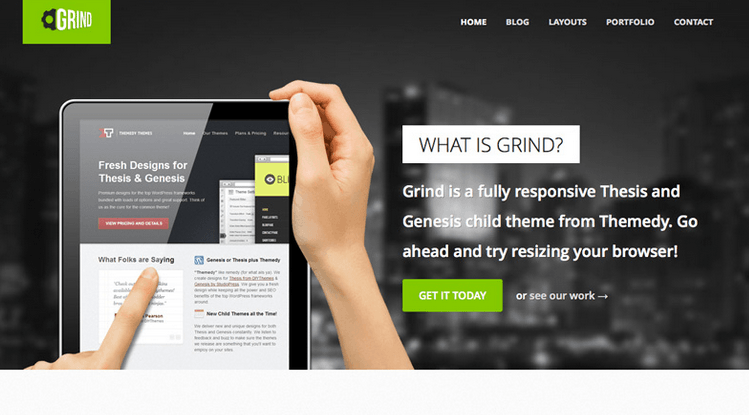 Grind: a fully responsive theme for Genesis and Thesis. It has a dynamic portfolio and a highly customizable design. It is also fully responsive. 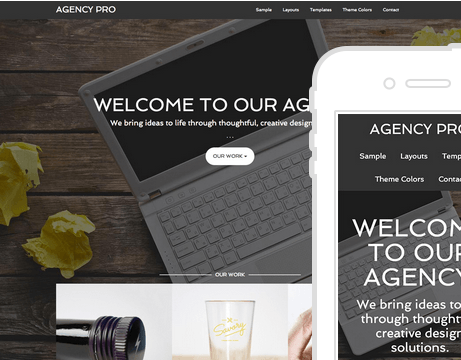 Agency Pro: a great looking theme for promoting your professional services. It has 5 color styles and 6 layout options. 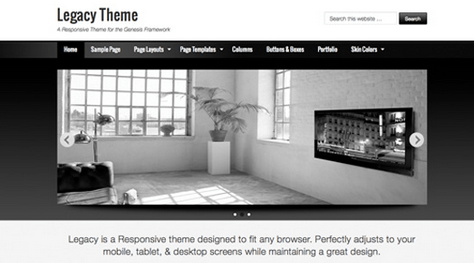 Neo theme: a clean and responsive theme for the Genesis framework. Requires Genesis 2.0+ to work. 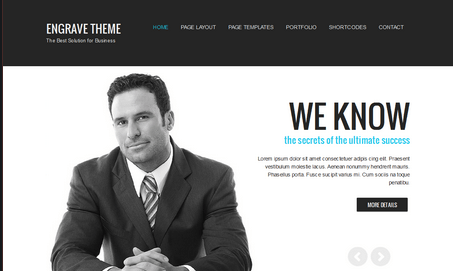 Prestige theme: a multipurpose theme with a flexible design. It has a highly customizable homepage. 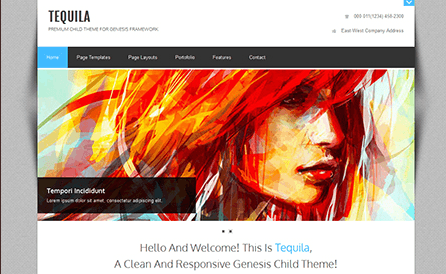 Tequila: a responsive theme for agencies, bloggers, businesses, and creative individuals. The design is professional. 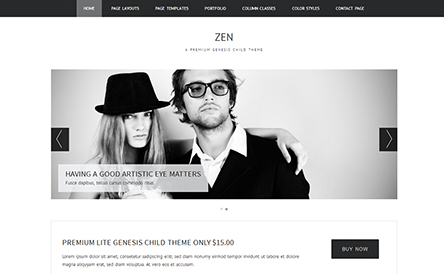 Zen: a simple and minimalist theme with 10 color schemes and an attractive slider. Pretty affordable too. 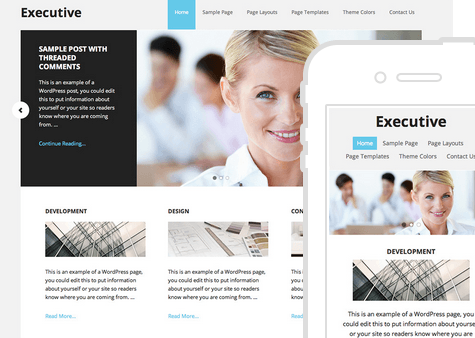 Solo: a responsive and easy to customize theme for your corporate projects. It has everything you would need to put up a professional website fast. 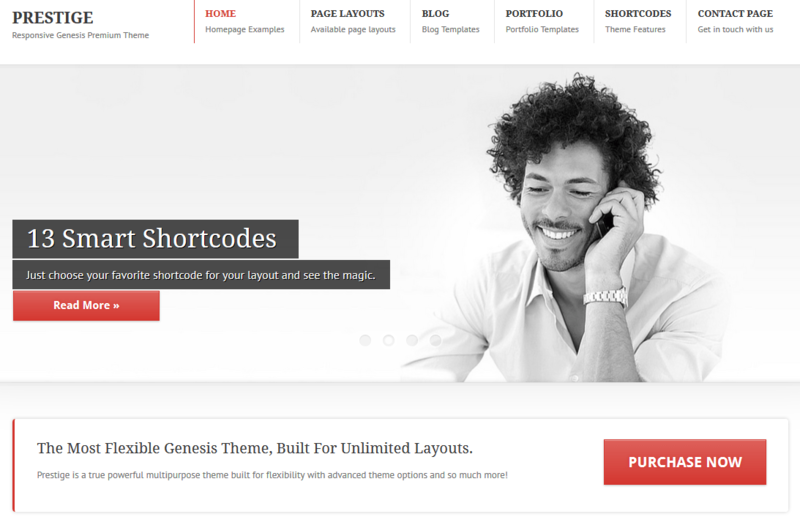 Engrave: this Genesis child theme is designed for business and portfolio websites. Requires Genesis 1.9.2 to work. 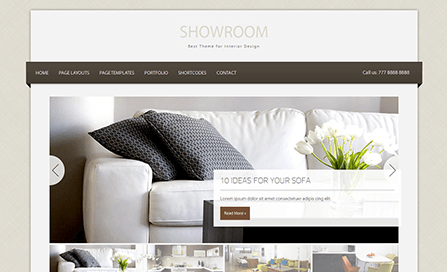 Showroom: this elegant theme works for businesses, agencies, and portfolio websites. It has multiple layouts to make your life easy. Vanilla: a fairly clean child theme for Genesis 1.9.2. It could work fine for small business and portfolio sites. Derby: another decent business theme for Thesis and Genesis. You can change its settings from the back-end options panel. It has a landing page template too. 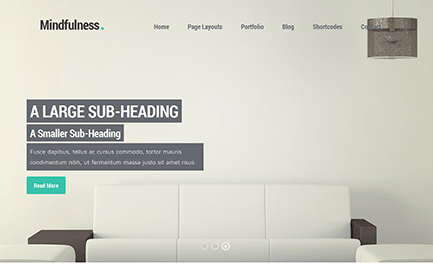 Ally: this business theme has a minimalist design. It works for blogs and business websites. It has 10 color styles and 6 layout options. 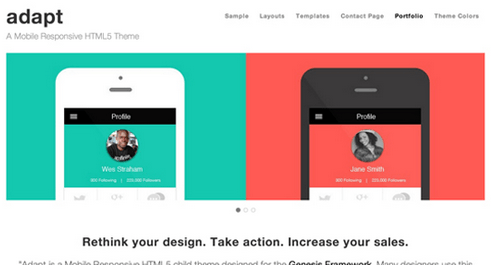 Adapt: it has 9 color styles, 6 layout option, and a portfolio template. The design is responsive. 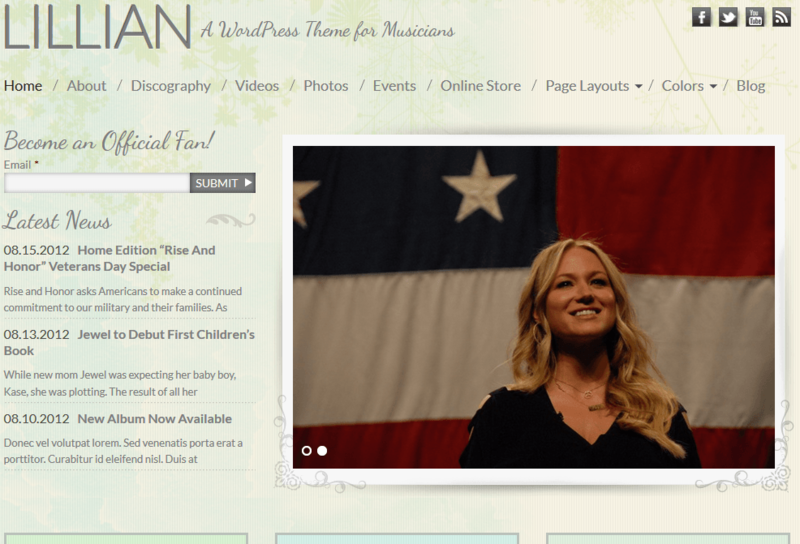 Legacy: this child theme has 6 layout options and 7 color styles. 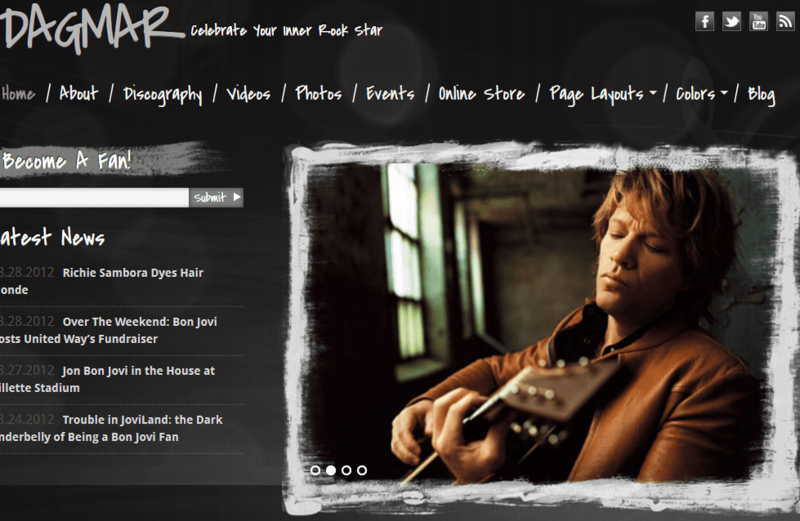 You get a custom background and header. Works for business and portfolio sites. Executive: this elegant template has 7 color styles and 3 layout options. You can customize its background and header easily. 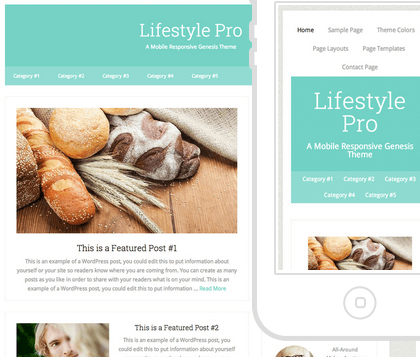 You get a responsive theme with HTML5 markup. 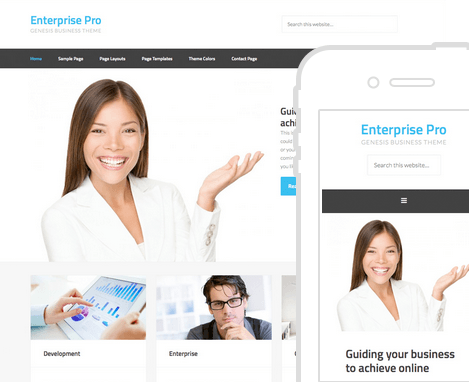 Enterprise: a clean child theme for Genesis with 6 layout options, 6 theme colors, and HTML5 markup. It is mobile friendly. 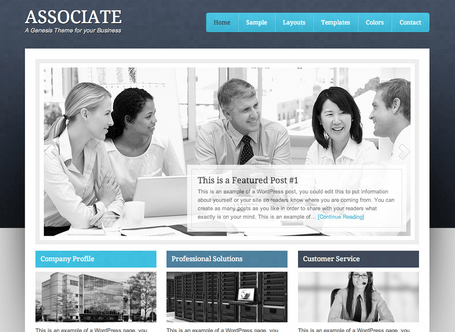 Associate: this theme has 4 color styles, 3 layout options, and a very clean design. It has a fixed width. Sixteen-Nine: a beautiful theme with 2 layout options, custom background, and custom header options. It has a landing page too. 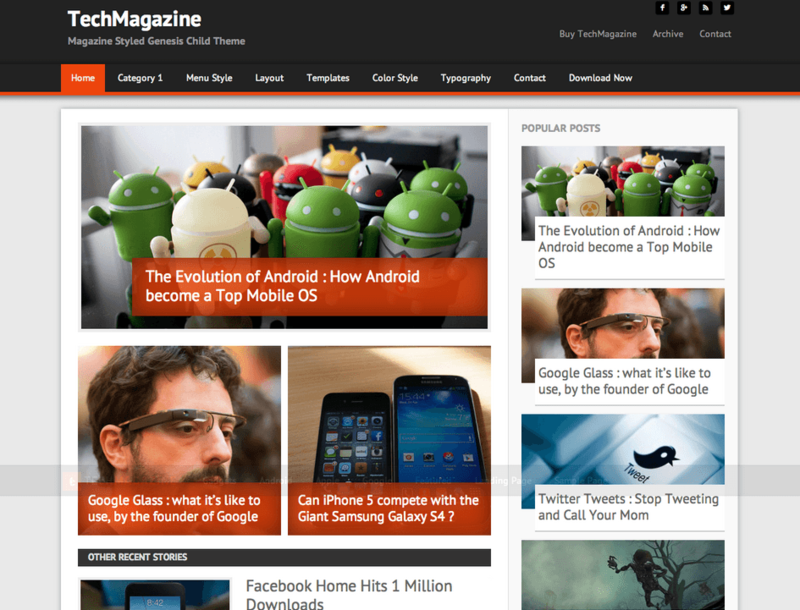 TechMagazine: a beautiful theme just for tech blogs. 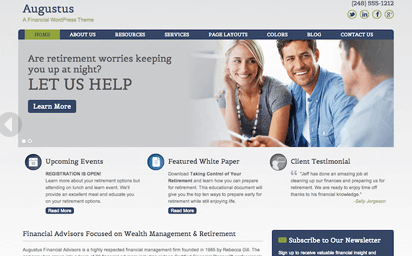 It offers 5 colors styles, 2/3 column layout, and 6 page templates. 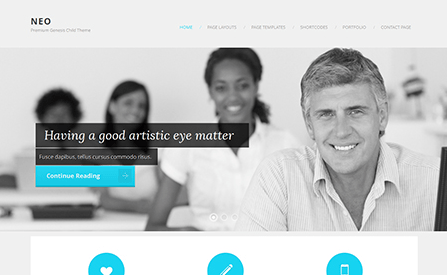 Splash: a retina ready and responsive theme for WordPress. It has a built-in color tool and subscriber box. You get mouse-over Facebook/Twitter/Google Plus links too. 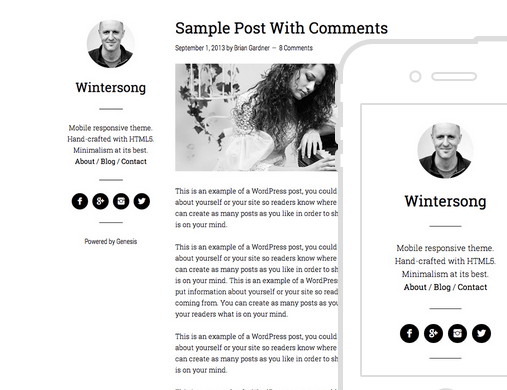 Wintersong Pro: this minimalist theme puts focus on your content. It has a mobile friendly design and a fixed width. You also get HTML5 markup. Mindfulness: Mindfulness has a responsive design with a flexible layout. It requires Genesis 2.0+ to work. 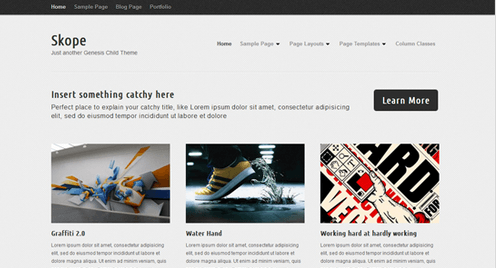 Cinch: a Genesis child theme designed for modern bloggers. It has 2 color schemes and multiple page layouts. Quik: optimized for blogs and news websites. 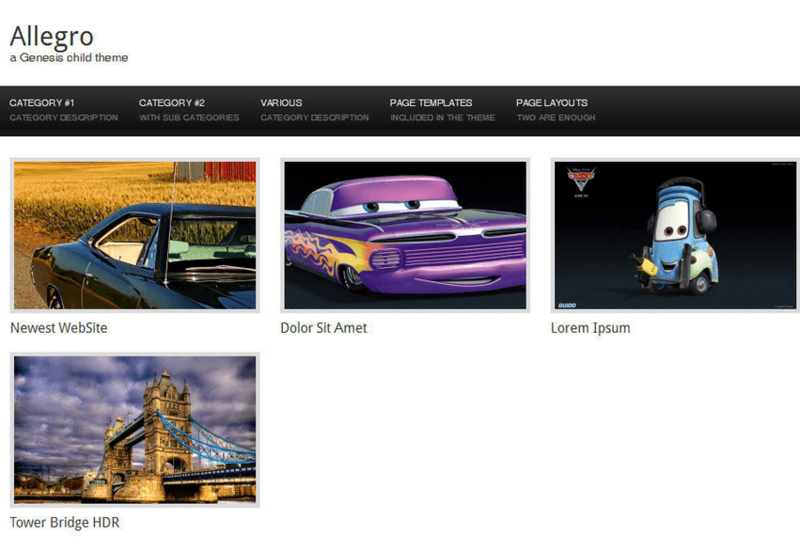 It has a responsive design and a jQuery background slideshow. The front-page is highly customizable. 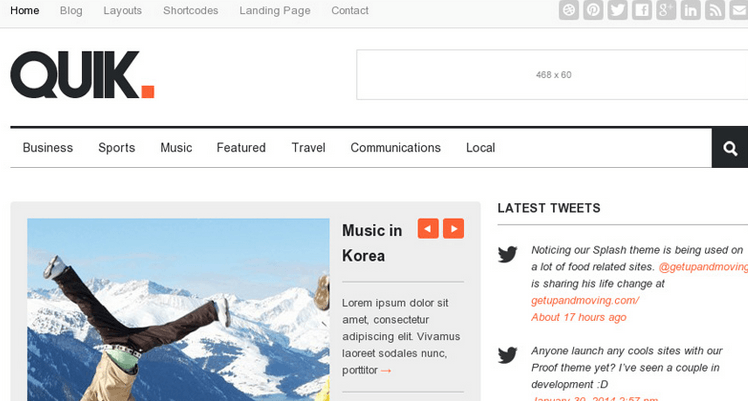 Foxy News: as the name suggests, this theme would work fine for news sites and magazines. It has 9 custom widgets and 8 widget areas. 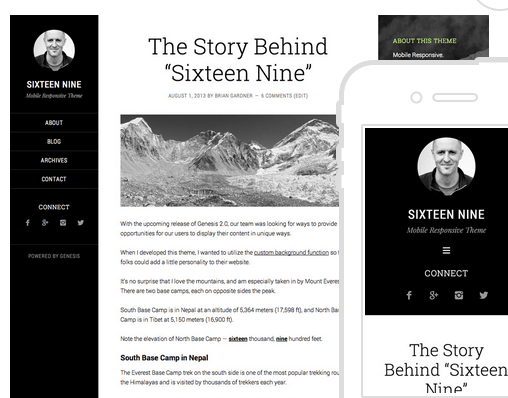 Skope: a simple theme for blogs and portfolios. It has a responsive design, 3 color styles, and 6 layout options. Beautiful Pro: another clean theme that puts more focus on your content. It has a fixed width, custom menus/header/background, and a landing page. 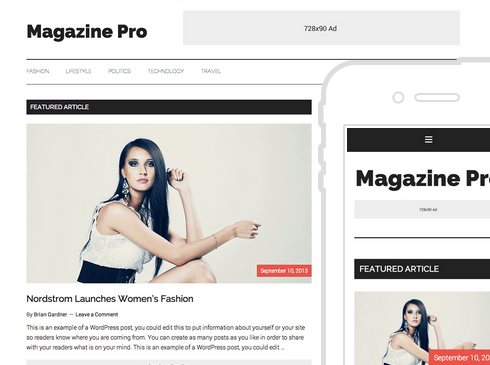 Magazine theme: designed specifically with online publishers in mind. It has 4 color styles, 6 layout options, and custom header/menus. 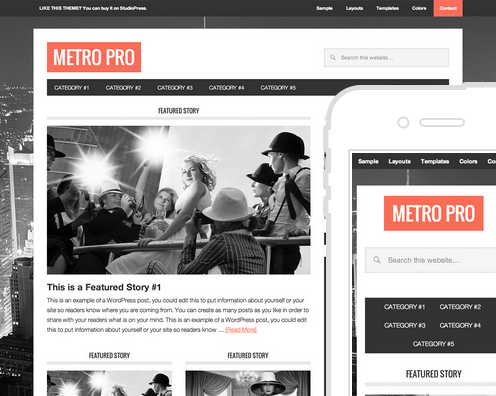 Metro Pro: a magazine child theme for Genesis with a 1152 pixel-wide frame, 6 layout options, 5 color styles, and HTML5 markup. 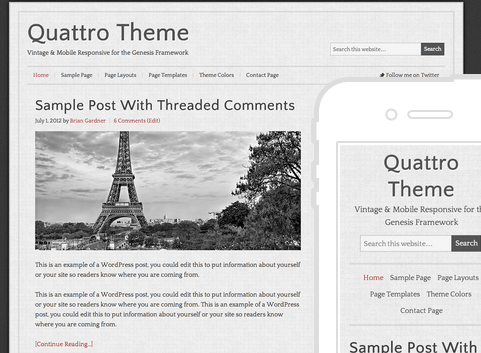 Quattro: a highly customizable Genesis theme for bloggers. It has 3 color styles, 6 layouts, and built-in SEO. 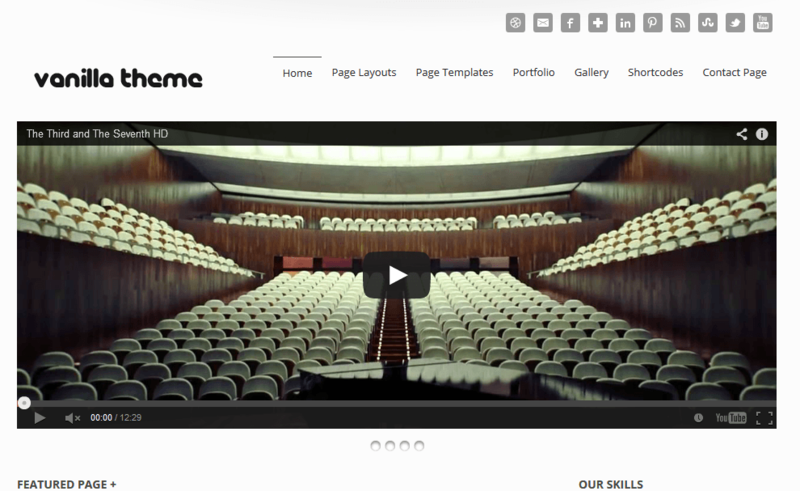 Jane: this theme has various color options, multiple pay layouts, and a cool portfolio page. You can add your own custom background easily. 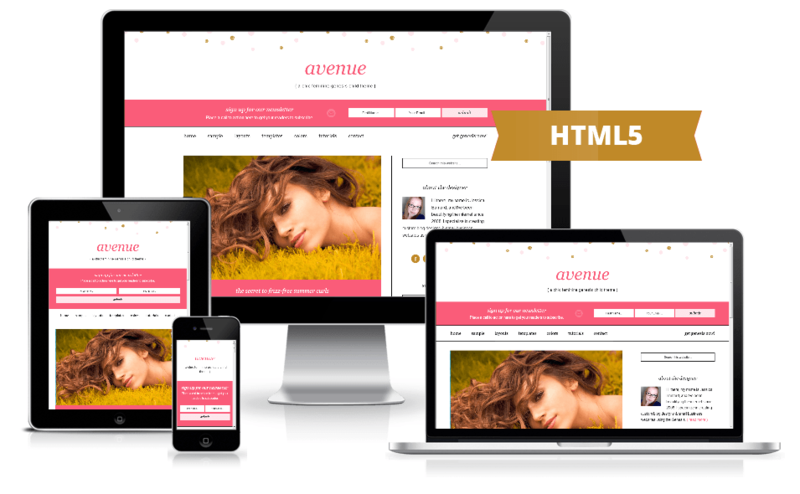 Avenue: this is a fun theme for Genesis users. It has multiple layouts and color choices. It is HTML5 ready. 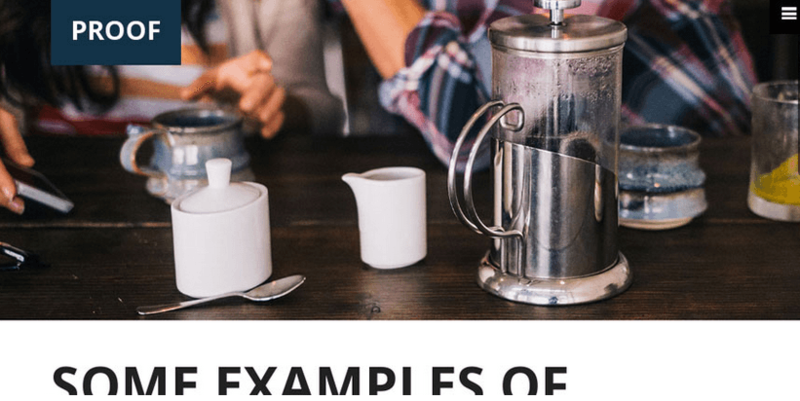 Proof: a one-page auto scrolling theme for sharing your articles and images. 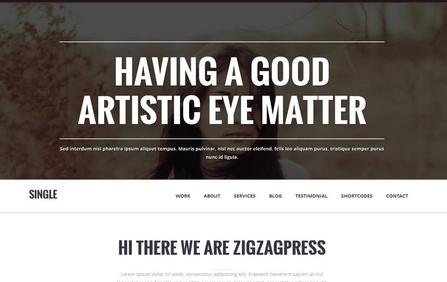 It has a superb blog template and portfolio functionality. It is compatible with Genesis and Thesis. 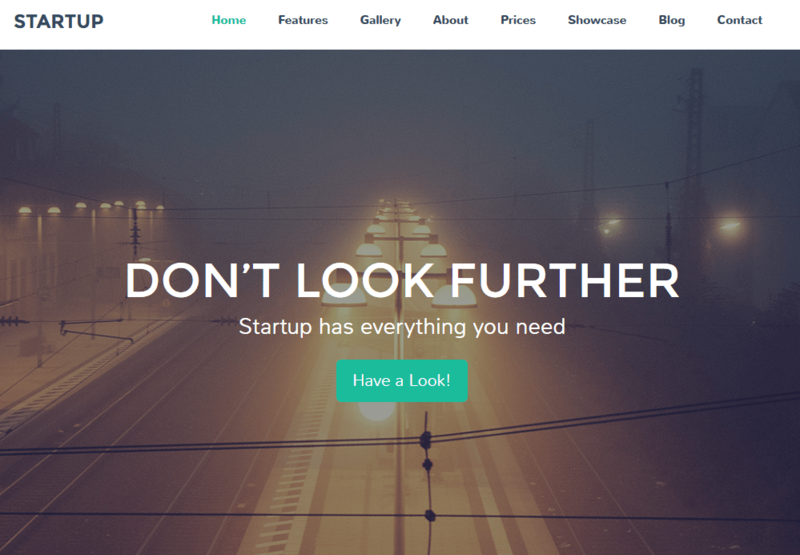 Startup Genesis: a one page theme built with Bootstrap and Parallax. Use it to show your pricing table, images, and more. 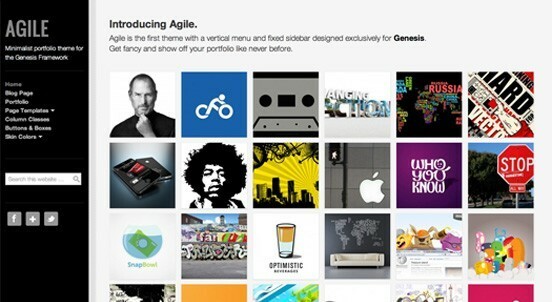 Single theme: a one page responsive portfolio theme for Genesis. Loads all your content in one page but still lets you customize your site to your heart’s content. 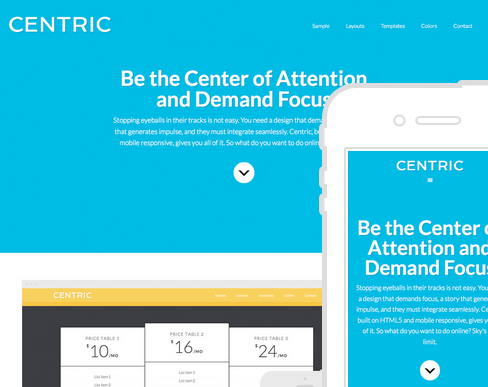 Centric Pro: it has 7 color styles and custom background/header. You can use it to build a landing page. 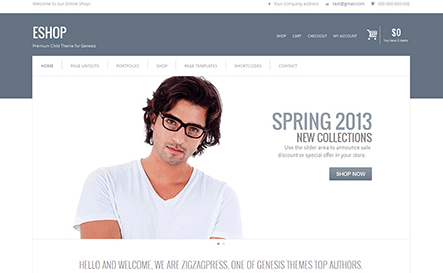 Centric Pro: this e-commerce theme for Genesis has a clean design and supports WooCommerce. You get the best of both worlds. Clip Cart: it works even without Cart66 or WooCommerce, but you can sell products online if you install those plugins. It is compatible with Genesis and Thesis. 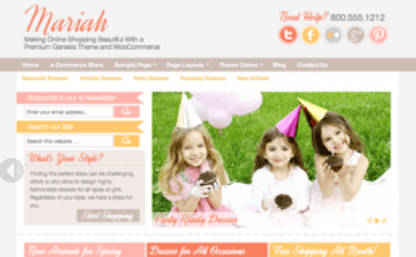 Mariah: a child theme for e-commerce based websites and blogs. It has multiple page templates. You can use it even if you don’t want to sell products online. 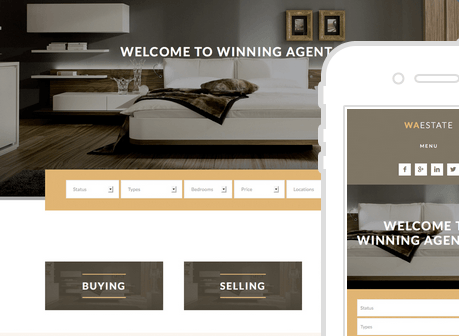 Winning Agent: a beautiful Genesis child theme with 4 theme colors, responsive design, HTML markup, and footer widgets. 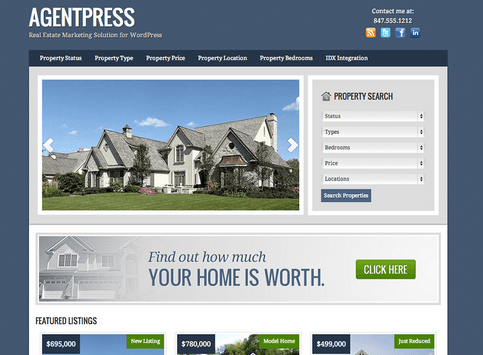 AgentPress: designed for real estate agents. It has 5 color styles, 6 layout options, and a professional design. It has everything you need to promote your professional services. 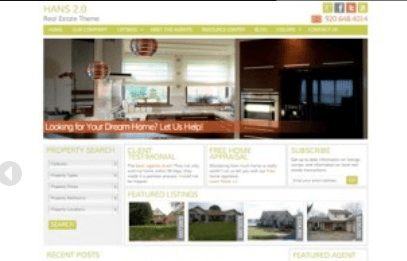 Hans: a real estate theme with IDX integration. 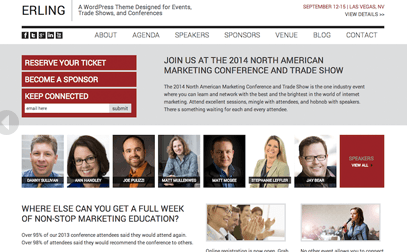 It has 5 color options, call to action boxes, feedburner integration and more. 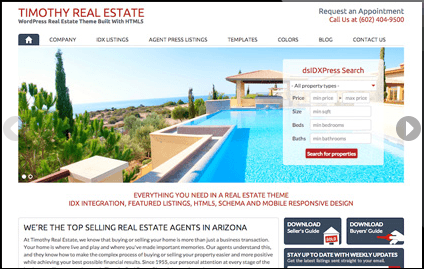 Timothy: this real estate theme for Genesis has 6 color options, a flexible rotator, and offers IDX integration. It is built with HTML5. Don’t forget to check other Genesis and Thesis real estate themes that we have covered in the past. 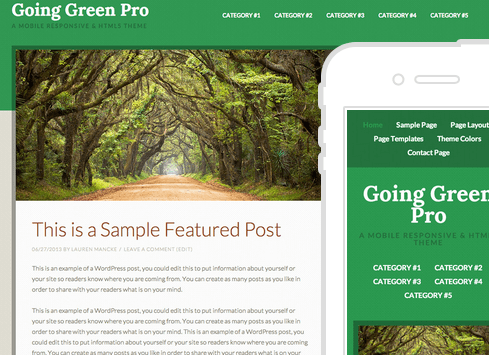 Going Green: a clean and good looking theme for non-profit businesses and other kinds of sites for that matter. It has 4 color styles and 3 layout options. 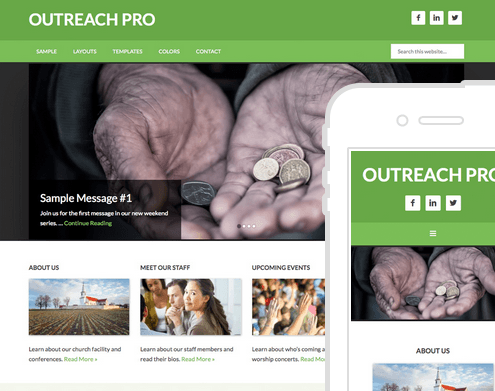 Outreach: a WordPress theme for churches and non-profit organizations. It has 4 color styles and 6 layout options. 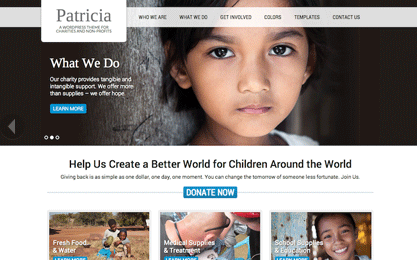 Patricia: a Genesis theme for charity and non-profit organizations. It has featured post images, multiple sidebars, and a widgetized home page. 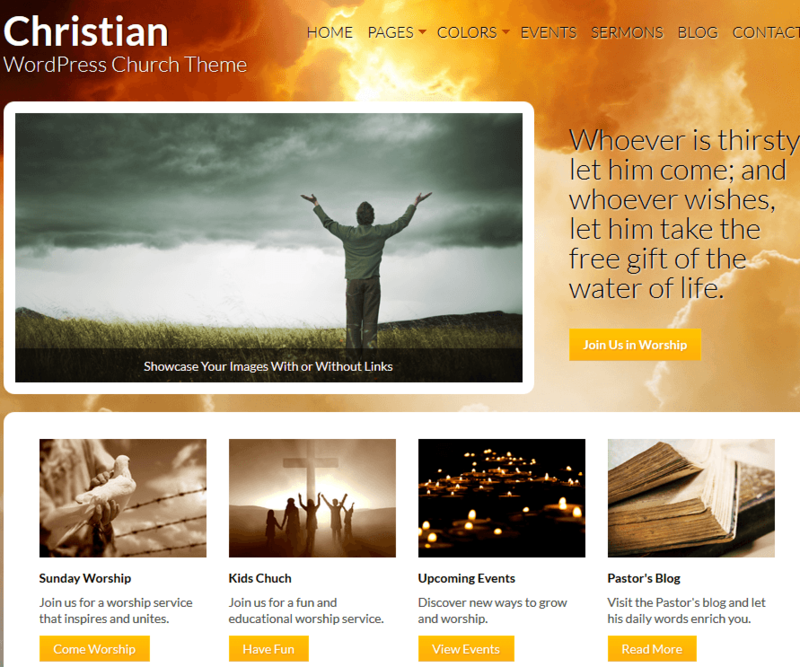 Christian: a church theme for Genesis. It has 5 color options, a flexible homepage slider, and a mobile friendly design. 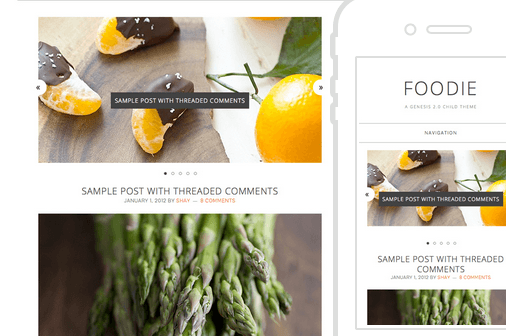 Foodie Theme: it has 3 color styles, 6 layout options, and a responsive design. It has featured images and HTML5 markup. 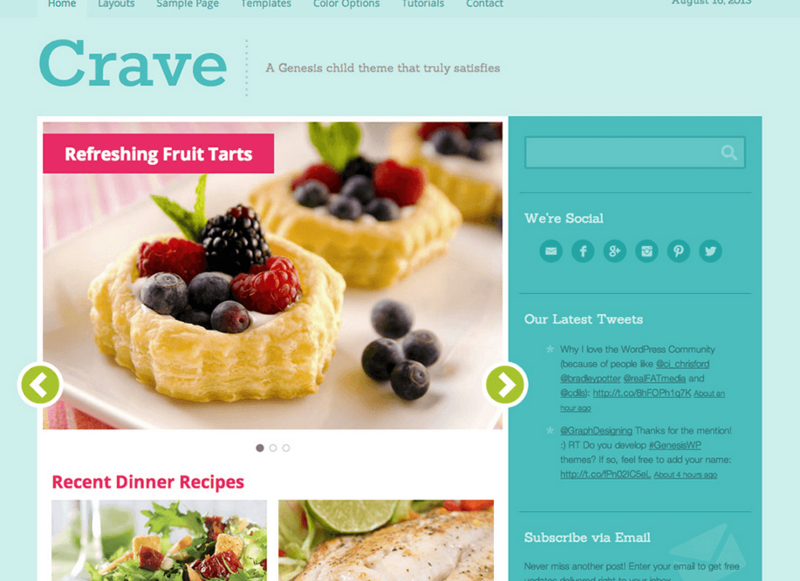 Crave: features 3 color styles, layout options, custom header, featured images, and threaded comments. Great for food and recipe sites. Innovative: it has 3 color combinations and an attractive design. It has multiple layouts and a responsive design. 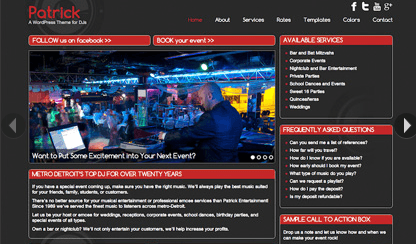 Patrick: a DJ WordPress theme for Genesis. It will work for bands and musicians. 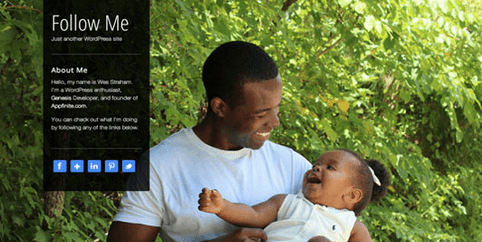 It has multiple color options, call to action boxes, multiple page layouts, and more. Dagmar: another theme for bands or independent musicians. Great for promoting your upcoming events. It also supports WooCommerce. 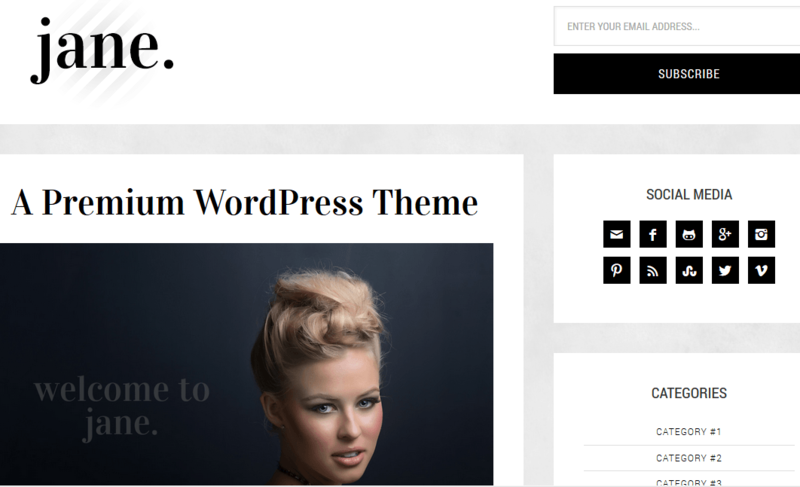 Lillian: this theme is WooCommerce friendly, so you can use it to promote your music and sell your work. It is video and photo friendly. 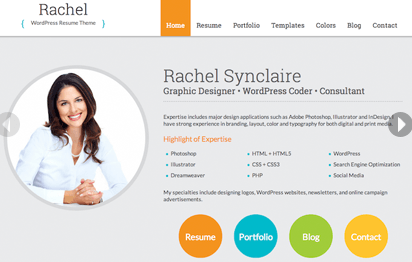 Rachel: a WordPress resume theme for sites powered by Genesis. It is SEO friendly and includes HTML5 markup. 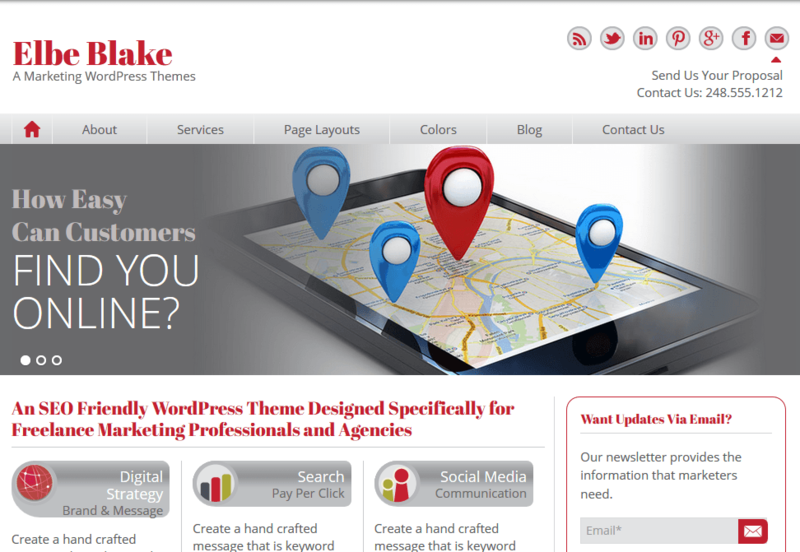 Blake: this theme is developed for marketing agencies, freelancers, and consultants. It has 7 color options and a professional design. 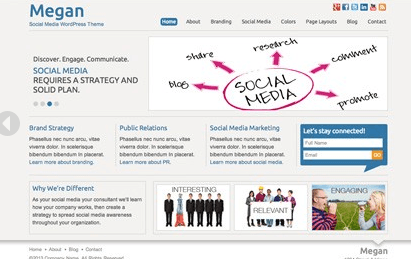 Megan: Megan is a template for social media consultants, freelancers, and small agencies. Follow Me: lets you produce an online version of your business card. It has 2 color styles and a responsible design. Frederik: designed for lawyers. 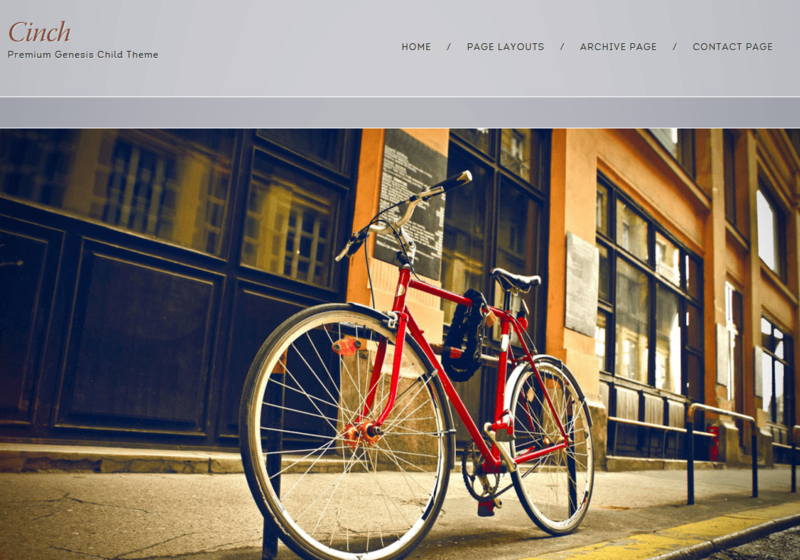 This theme has 6 color options, multiple sidebars, and author boxes for single or multiple bloggers. 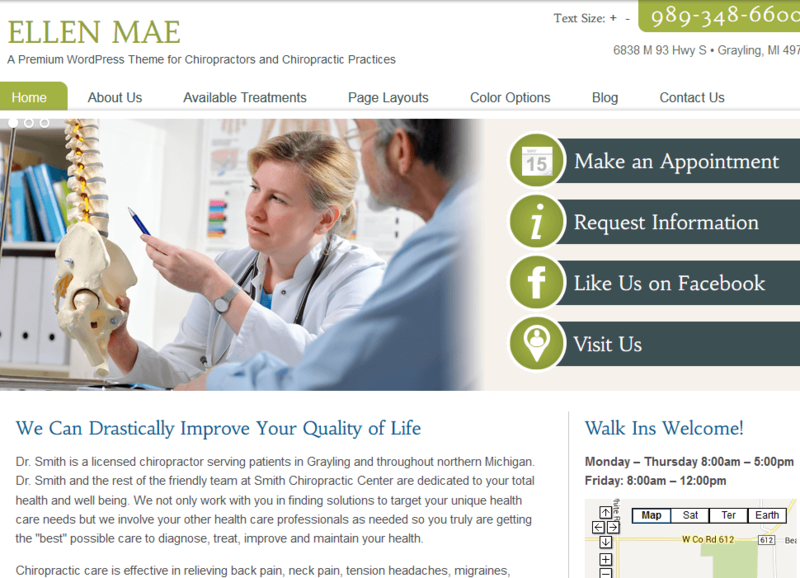 Ellen Mae: a Genesis theme for chiropractors. It can work for other types of health sites too. It has a simple and clean design. 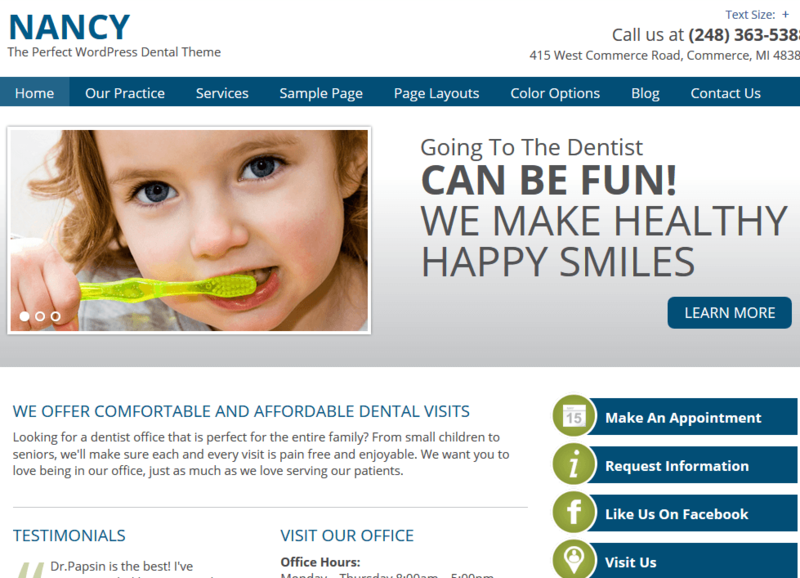 Nancy: a Genesis theme for dentists. It has a responsive design and includes HTML5 markup. It has 7 color schemes and side-blog support. 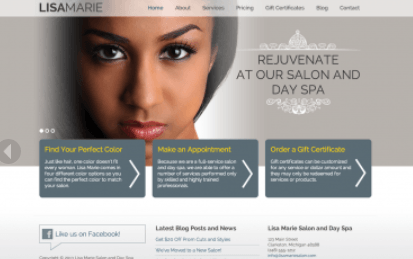 Lisa Marie: a Genesis template for Hair salons. It is responsive and Facebook ready. You get 4 color options. 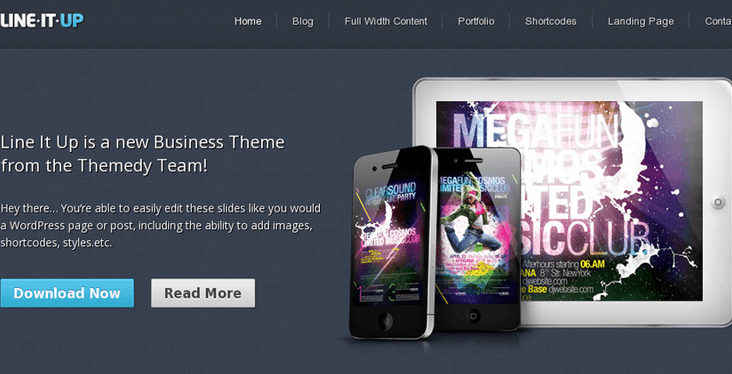 Stylish: this is an elegant theme with 6 color styles, 6 smart layouts, and a highly customizable design. 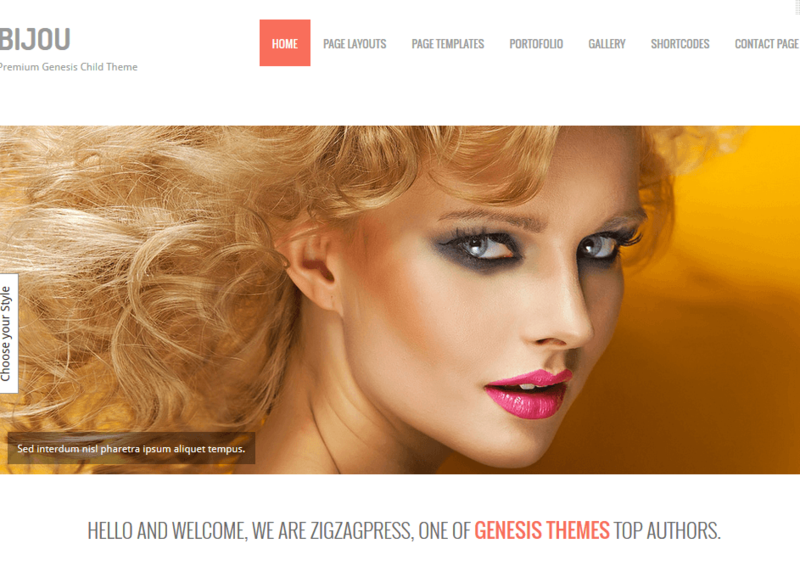 Allegro: a multipurpose theme for businesses, corporate services, portfolio sites, and online magazines. 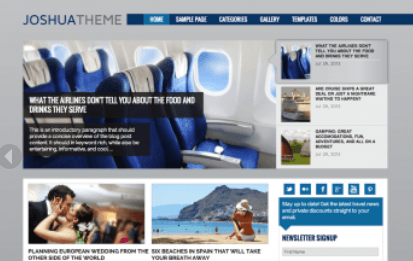 Joshua: this Genesis child theme is designed for travel agencies or bloggers. 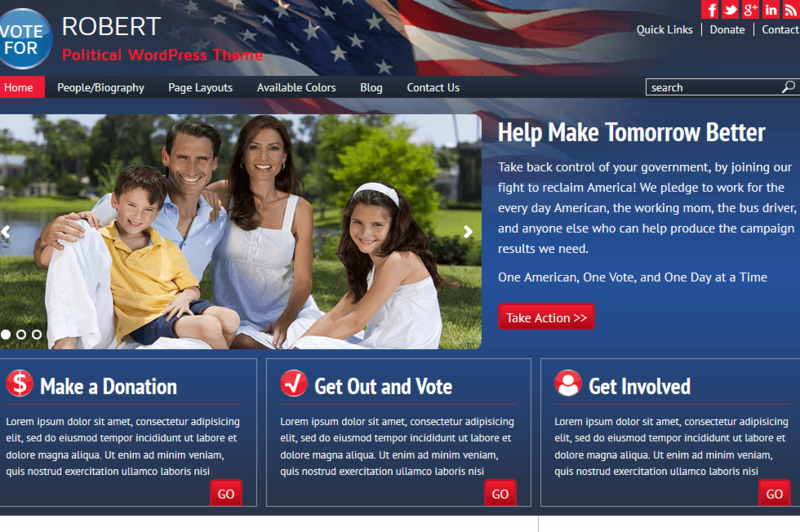 It has 4 color options, widgetized home page, flexible rotator, call to action text boxes, and more. Erling: a conference theme for Genesis. It has a customizable design and everything you need to promote sponsors and events. 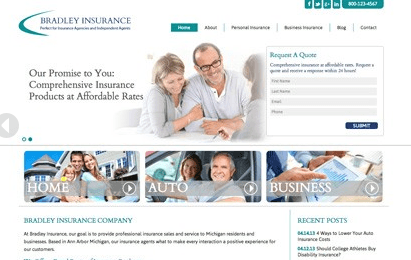 Bradley: an insurance child theme for Genesis. It has 5 color options, widget-based homepage, and a fairly clean design. Augustus: this is designed for small finance companies, advisers, and planners. 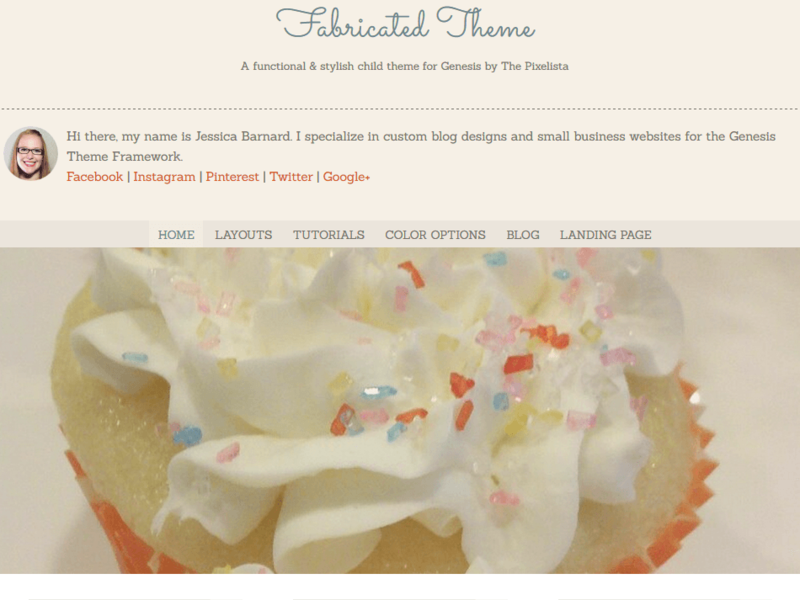 It has 5 color schemes and can also be used for blogs. 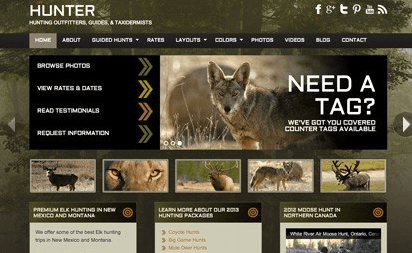 Hunter: Hunter, as the name suggests, is designed for hunting sites. It has multiple sidebars, a pricing table for listing hunting seasons, and a YouTube gallery. 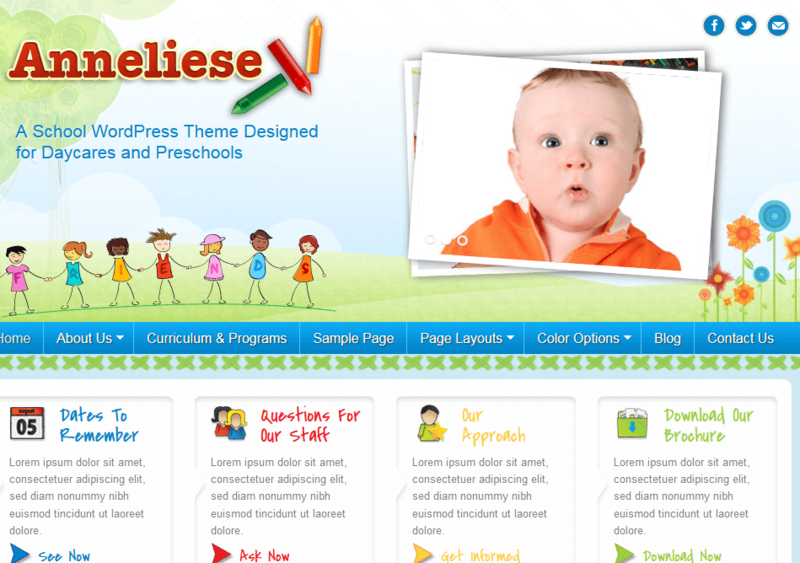 Anneliese: designed for day cares, preschools, and Montessori schools. It has 3 color schemes and multiple page templates. Robert: a political child theme for Genesis. 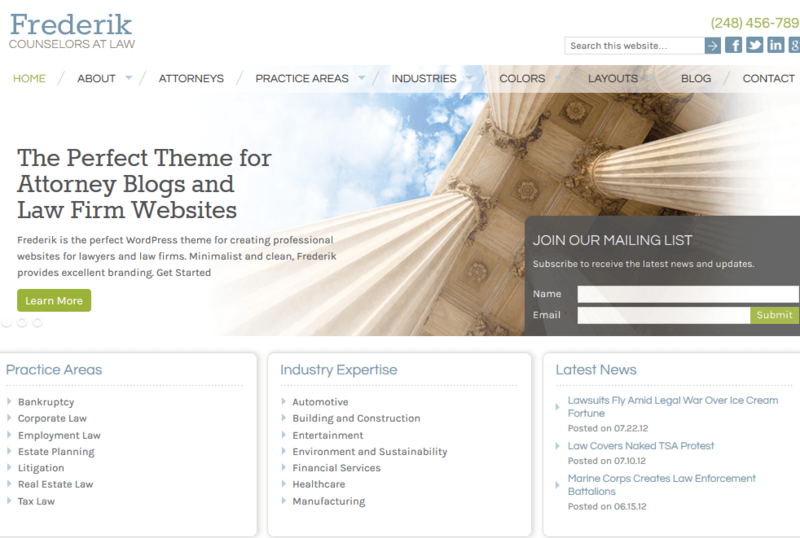 It is designed for political bloggers and politicians. You can use it for non-political sites too. 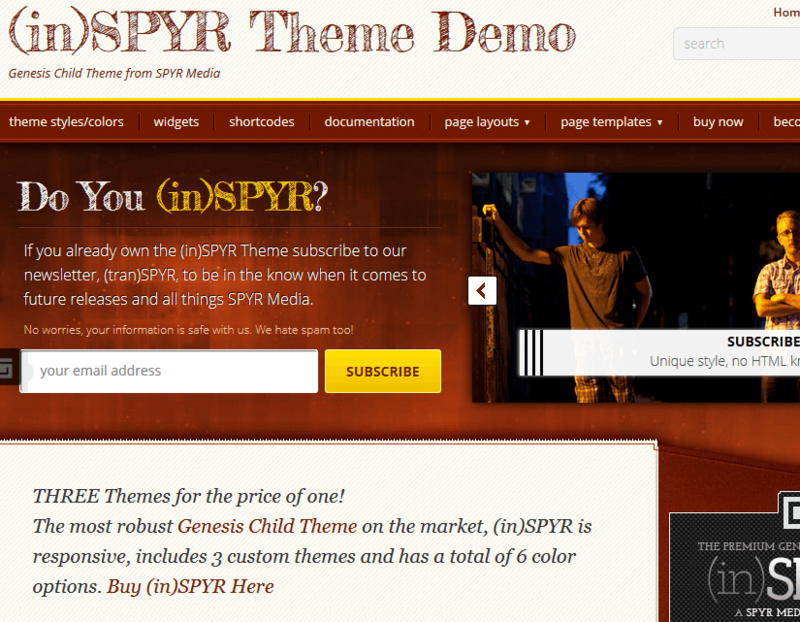 (in)SPYR Theme: a robust template with 3 styles, 6 color options, and 3 layout options. It has HTML5 markup. Useful for marketing blogs and business sites. 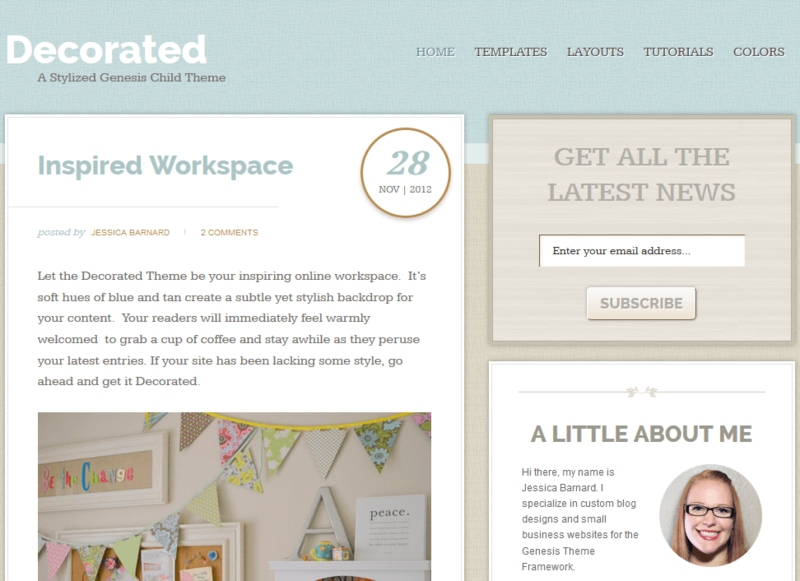 Decorated: a theme for home, craft, or fashion bloggers. It has 3 color options, multiple layouts, and a responsive design. Fabricated: another multi-purpose theme for this framework. It has cool color options and 3 layouts. It has HTML5 markup. 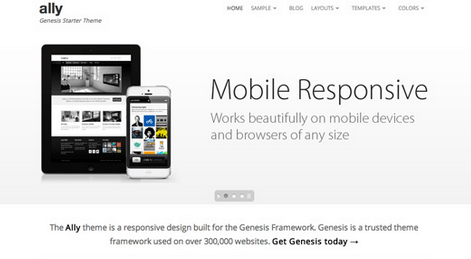 There are many good reasons to choose Genesis as your next WordPress framework. It is easy to learn and gives you lots of flexibility. 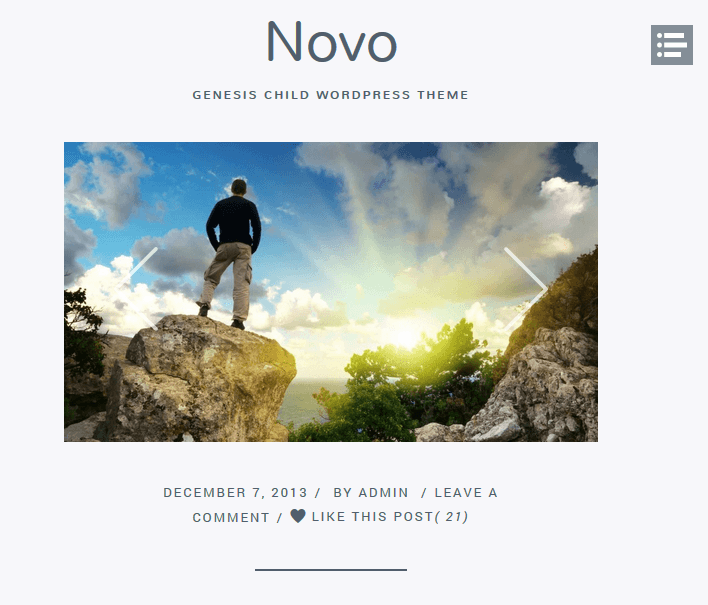 Genesis users have plenty of good looking child themes to choose from. We covered over 80 of them here. Have you found better ones? Please share here.